Looking and feeling your best gives you an important edge in your business and private relationships. At Mimi's Pro Alterations, we understand the importance of making a positive impression. And we'll help you to look terrific wherever you go. Mimi's Pro Alterations offers custom tailoring and alterations to provide you with a distinctive and professional appearance. 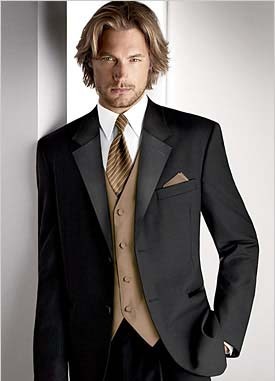 We are metro Atlanta's premier tailoring and alteration service.